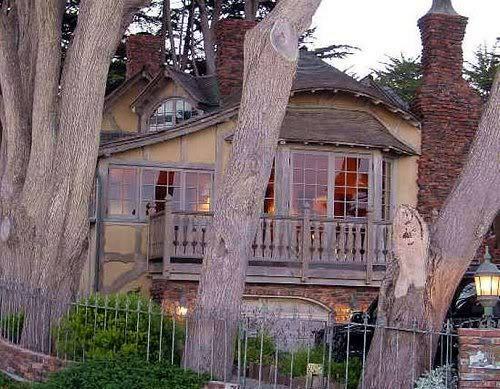 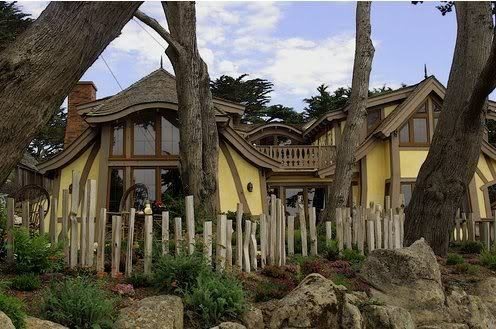 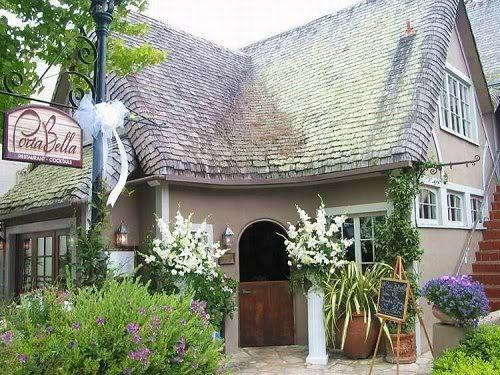 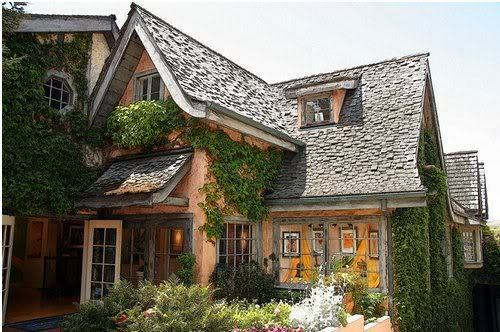 Carmel by the Sea is a Californian town with a European touch. 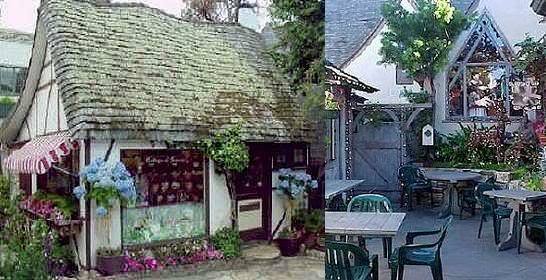 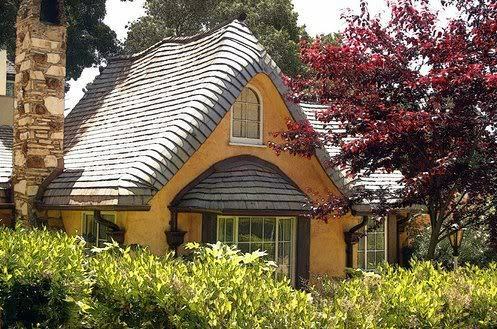 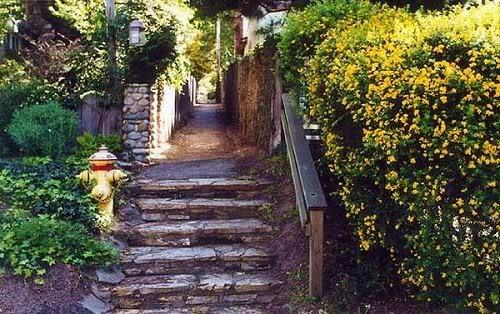 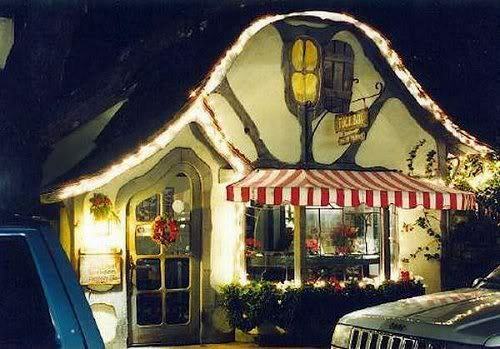 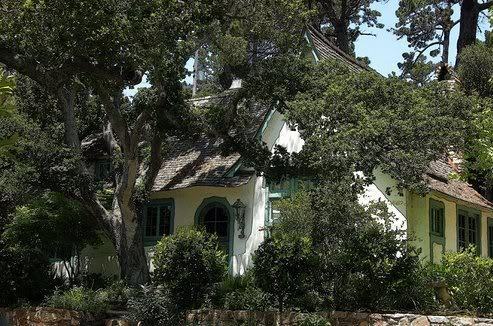 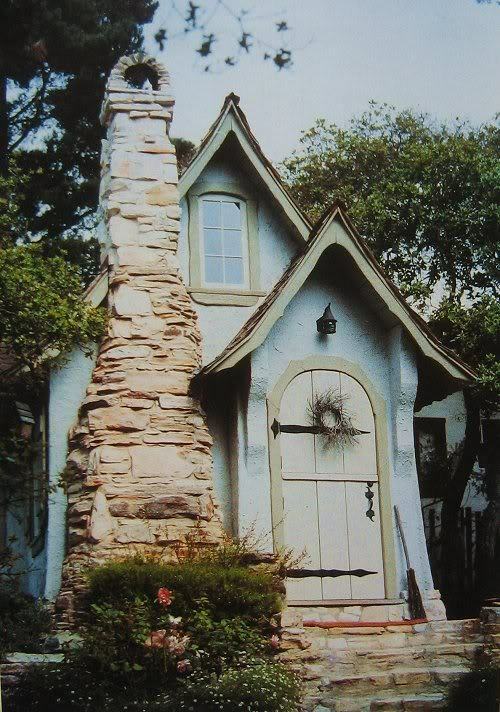 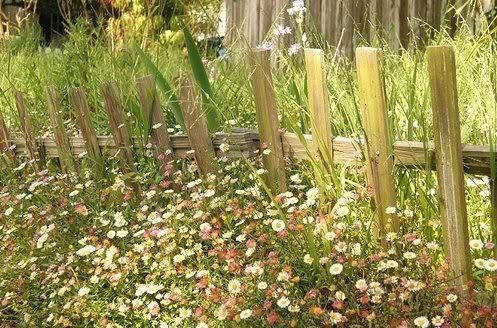 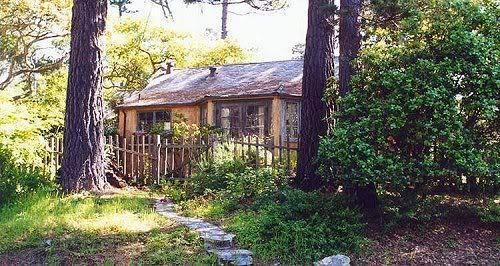 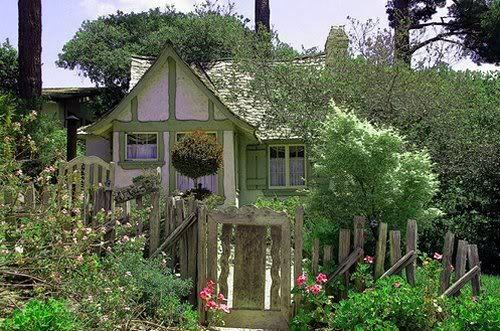 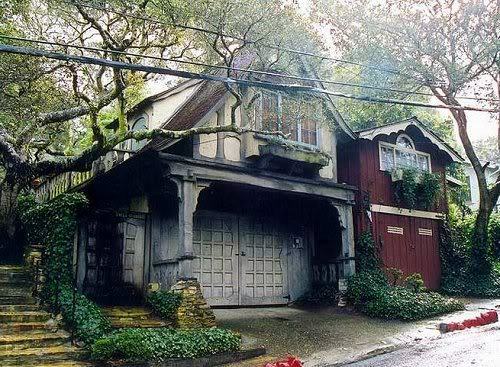 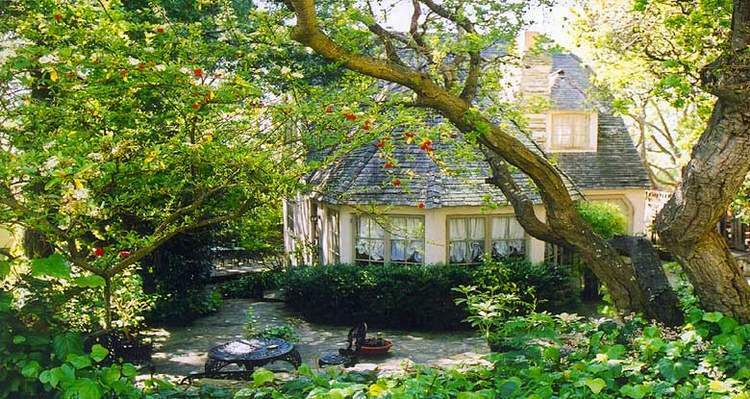 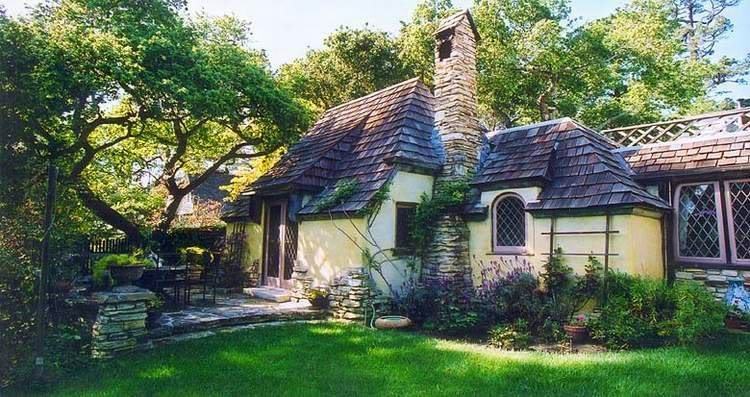 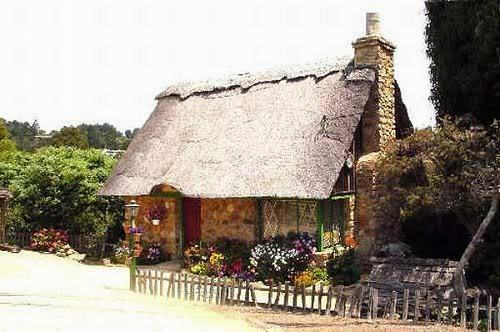 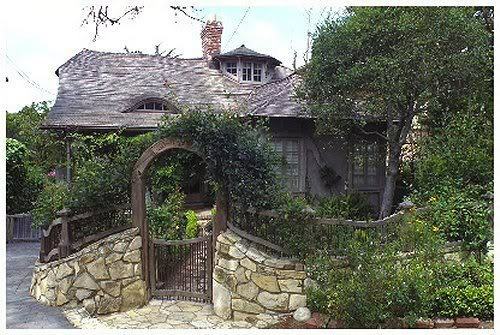 Throughout the town center and in tucked away gardens there's about 20 storybook style cottages built in the 1920s by Hugh Comstock. 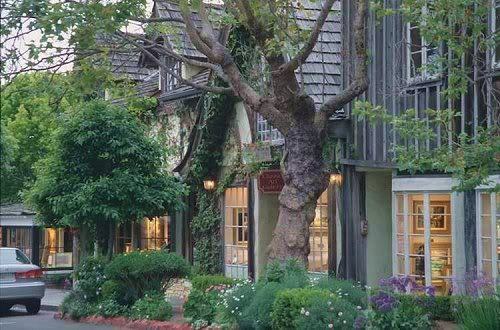 The style has since become Carmel's architectural trademark, and is still incorporated into some of the newer houses and shops.